iDCG was asked to enhance the digital appeal of Infiniti RedBull racing for Formula-1 in North America. Our team worked with WPP brand activation agency PRISM on concepts ranging from digitally enhanced augmented reality experiences to race car liveries for an Infiniti-inspired celebrity charity race. Our talented designers and digital-savvy content marketers worked with PRISM out of their Santa Monica, CA offices to create content pitches, budgets, and ideas that would engage automotive journalists, lifestyle journalists, bloggers, and influencers in a successful effort to enhance Infiniti's performance-oriented brand. 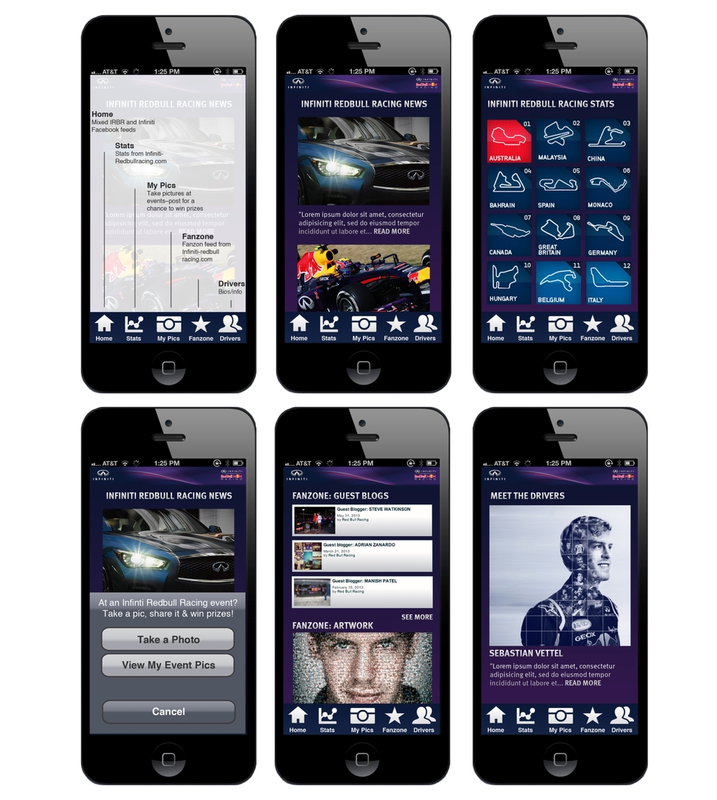 iDCG designed and developed a mobile app that allowed fans to engage Infiniti through Facebook at the Austin Grand Prix. The iOS and Android app allowed fans to take photos at the Grand Prix event and upload them to their personal Facebook feeds and Infiniti's Facebook feed. The mobile app also provided users with up-to-date content from Infiniti's social feeds as well as information about the Infiniti RedBull Formula-1 team. 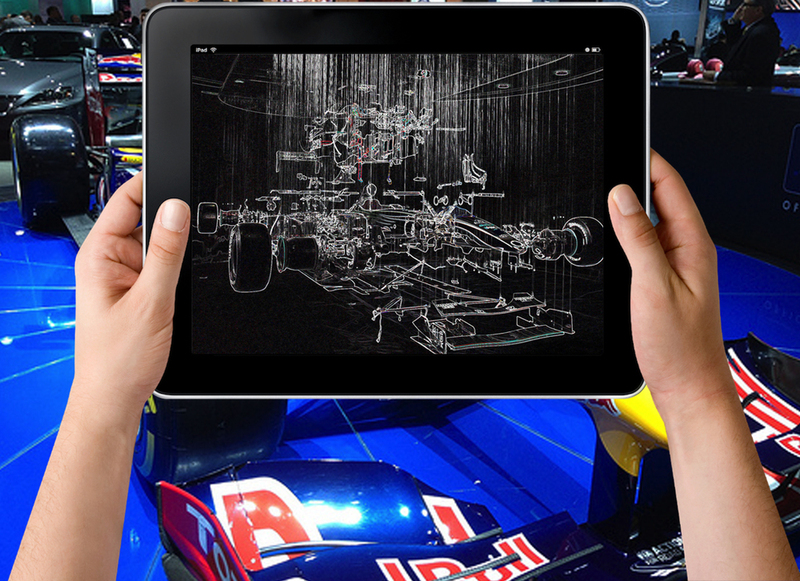 Using mobile technology and Computer-Generated Imaging, iDCG was able to create real-world content experiences at Infiniti RedBull racing PR events during the Austin Grand Prix. From enhancing personal photos with Infiniti branding to helping create an experience on a digitized Formula-1 track synced with real cars running on dynos, our team worked with PRISM to create a whole content experience for thousands of fans. Loma Linda University Health sees the whole patient and employee experience as a way to innovate community-based healthcare and wellness. At iDCG, we focus on creating whole content experiences that are designed communicate big ideas like new models of community-based healthcare in the most engaging way possible. iDCG acts as a digital content and technology innovation agency for LLUH's newest hospital in Murrieta, California. Our talented team also works in the same capacity as consultants for the entire Loma Linda University Health System. One of our first major projects with Loma Linda University Health was to redesign employee orientation at their new, state-of-the art hospital: Loma Linda University Medical Center-Murrieta. The project has been an ongoing success with new employees who take time to personally thank administrators for the best orientation they have received in a healthcare setting. iDCG acts as a managed content partner with Loma Linda University Medical Center-Murrieta's Marketing and Experience Department. Our team supports content development and experience initiatives through the hospital's website, social media, and advertising. A dedicated team also works with executives on strategic marketing and long-term planning for hospital service-line activation, growth, and sustainability. 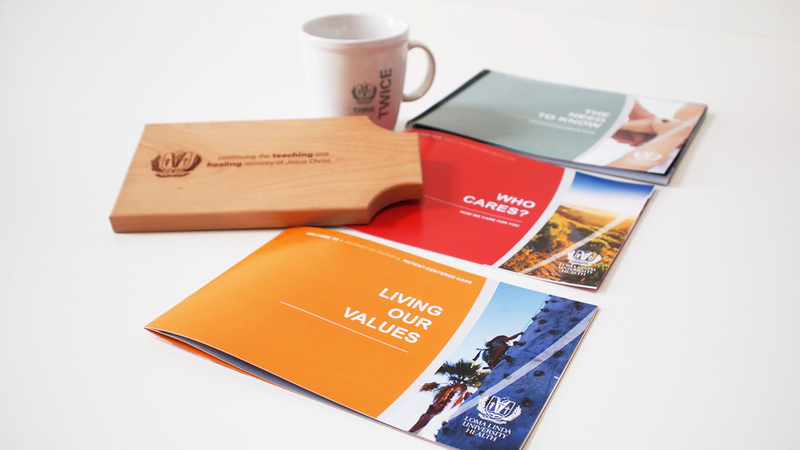 Our focus with Loma Linda University Medical Center-Murrieta encompasses brand activation in the immediate community and surrounding areas while also bolstering patient and employee experiences through content and innovative technology within the hospital. Each element of the Think TWICE design from the turned-edge box and packaging, to the process in which managers recognize their employees, was designed to positively impact the employee experience. Just as importantly though, this has also been shown to impact the patient experience and patient satisfaction scores at the hospital. Executive Producer and Director John Will Clay worked with Chevrolet's marketing team in Detroit to create one of the first video advertisements for Chevrolet's newest 4G LTE-connected cars. "Match Maker" was meant to invoke the idea that your everyday life can be changed with something as simple as connectivity with your car. Chevrolet wanted to convey that your car is something more than you drive – it's an extension of your life and all its facets. John's style incorporates telling time-tested stories that inspire us to seek new opportunities in everyday life and find new paths that deviate from the road most traveled. iDCG was approached by TrueCar to help create a go-to website that would cater to both car enthusiasts and people who simply wanted know more about the automotive industry. We were tasked with building a mobile-friendly site and filling it with compelling written content, video content, and visuals that would be both engaging and educational. Additionally, we developed a system designed to rank various aspects of the automotive industry in real time. Our team of talented writers provided The Auto 100 with everything from articles to scripts and beyond. iDCG's vivacious videography team filmed original pieces that attracted a lot of attention both on the website and on YouTube. Programmers, designers, and creative directors all came together to bring a unique editorial vision to life. Executive Producer and Director John Will Clay worked with world-renowned fashion brand Michael Kors to bring customers a unique shopping experience with his videography. John captured the glamorous and captivating essence of the Michael Kors man and woman in a way that showcased their fashions as well as their thirst for adventure. This video was featured in Michael Kors stores to set the tone of showrooms across the globe. In this award-winning women's deodorant ad for Secret, Executive Producer and Director John Will Clay aptly displays the awkward discomfort of having bad body odor. In a synesthesia-like experience, John swapped scent for sound to make his stinkin' point clear through a medium that can only stimulate two senses: sight and hearing. The result is a hilarious yet cringe-worthy experience that many can related to.